Micro-Tilt Neck Adjustment Body Mounted Anchor. For American series Strat's® and Tele's®. 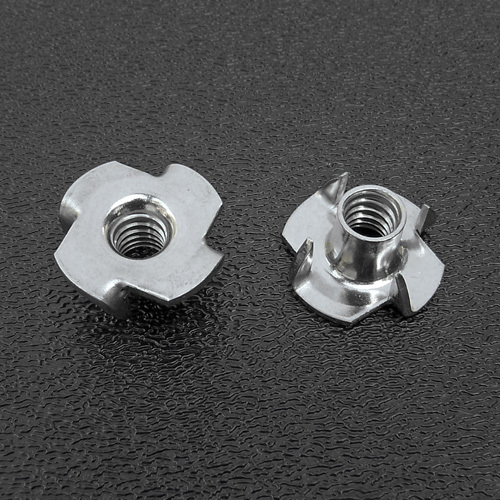 Accepts the 1571 tilt adjustment set screws. Illustrated both sides for reference only, purchased individually.